The Inca people are known for their crafting and jewelry making according to archaeologists. 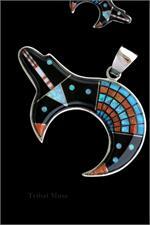 It has been found that countless examples of their intricate work have been found, bought and sold. 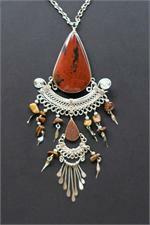 The types of Peruvian jewelry include earrings, necklaces, pendants, nose rings, bangles and chest aprons. Here are a few facts about Peruvian jewelry. Materials – The primary metal of Peruvian jewelry is gold. However, leather, gemstones and feathers were also use in their accessory pieces. Ornate pieces of gold, such as chest plates and crowns were also created at this time to symbolize wealth. Wear – Usually, Incas of high class were the main wearers of the jewelry. However, over time, there was an influx of pieces worn by lower class people for special religious occasions or in times of war to reflect their superior status over the enemy. Purchase – At this time it is becoming more and more difficult to find pieces of Peruvian jewelry. However, the trend of tribal inspired pieces continues to grow. 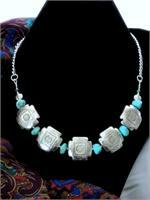 Are you looking to purchase Peruvian Jewelry? Check out TribalMuse.com, for the best selection possible at the most affordable prices. 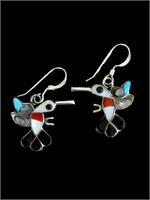 The items sold are all fair-trade and purchased to support local communities in Peru. 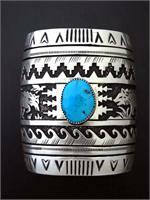 Shop today to choose the historical piece of tribal jewelry you’ve been looking for!